More Photos from Free Birds! 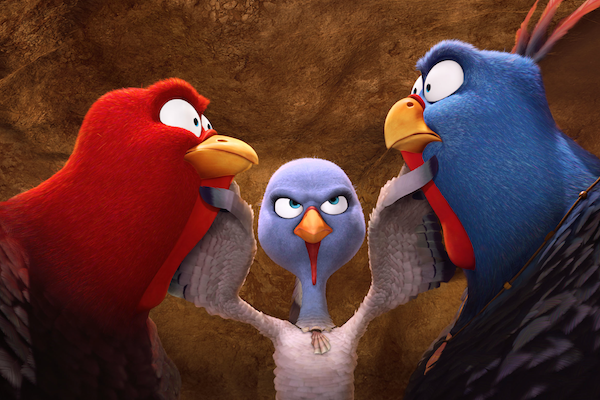 Check out this article where you’ll find more production stills, info, and links related to the upcoming Animated Extravaganza Free Birds! The movie opens November 1st, folks, so get your cranberry sauce ready!